More scrapbooking and a concert! She booked us at the M Resort here in Las Vegas. Oh My, that place is gorgeous!! The food, the ambiance, just gorgeous! The rooms were so beautiful. I highly recommend staying there when you come to Vegas, it is at the far south end of the strip so you would have a few miles to get to the heart of the strip, but all in all a wonderful place to stay! Great for those who want to come to Vegas but hate the strip crowds! We arrived Friday morning and settled in to work on our scrapbooks, I am finishing up my Scandinavian trip. delicious little buffet, with lots of fruit and eggs and turkey sausage, kinda healthy! Saturday night, Tanya arrived to whisk us all off to the Hard Rock for The Pat Benetar concert! We had dinner at the M, the little Italian joint, delicious food there! We met Tanya's daughter there and found our seats. The show started with the story of how Pat and her husband Neil aka Spyder met and how they have been making music together for 35 years! Amazing! They did all the good songs and the crowd just loved them! What a great show! Back to the hotel, and back at the scrapbooking Sunday morning, Mary headed home and christy and I stayed until 2. The M Pool, going to take a dip next time! Mary, she was still on the scooter and boot! Pat and Spyder, I love a good love story and they have a great one! 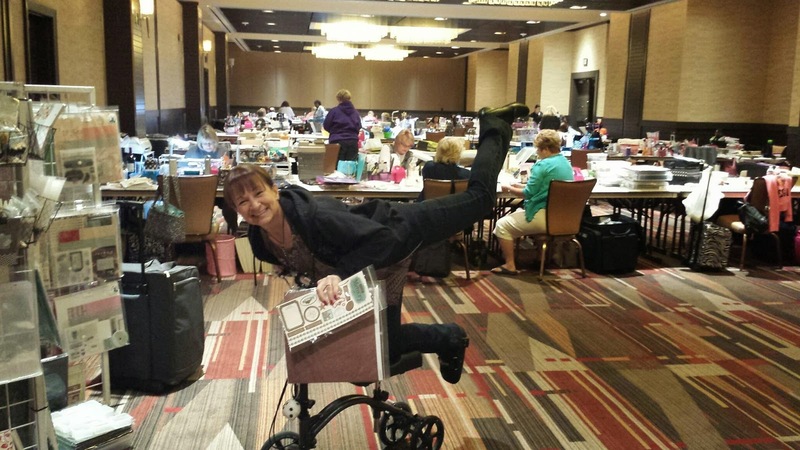 We attended the Anaheim Scrapbook Expo in March, Mary came out only for the day as she had ankle surgery and was in a boot and knee scooter. She was a real trooper! Christy and I stayed at the Sheraton. 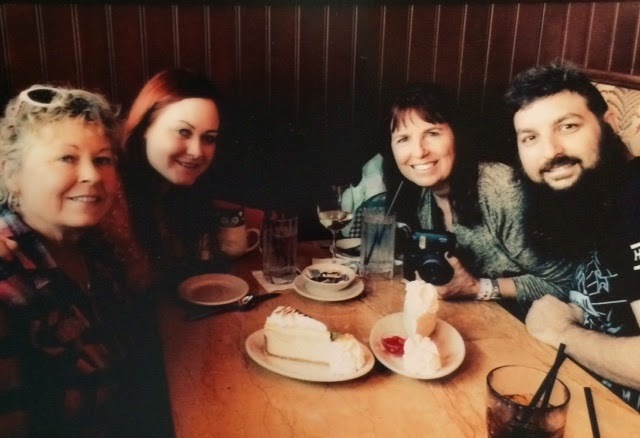 We met up with Travis and Rebecca and her mom for a nice Cheesecake factory lunch! In more news, I spent some of my birthday money on some cool new gadgets! 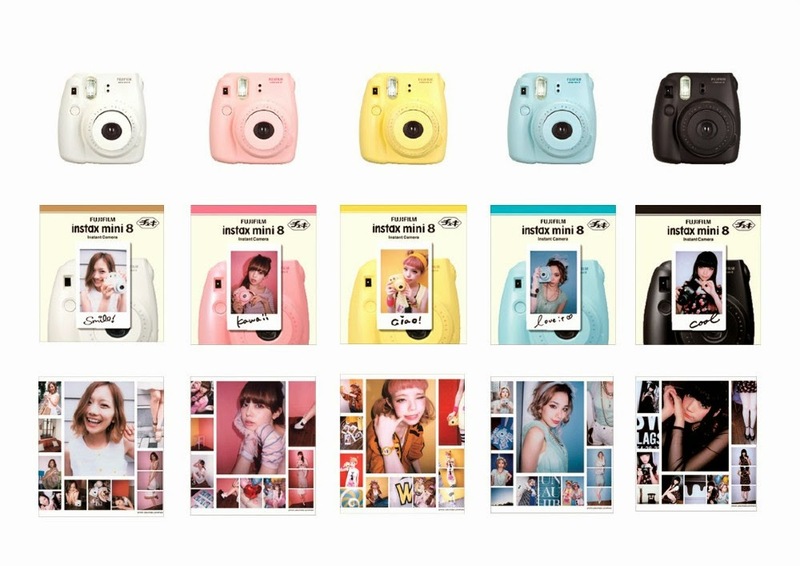 I got an Instant camera that spits out little poloroid type pictures! I also bought a little printer that prints photos off your phone wirelessly! I really think the printer is a great idea, I know many people who have tons of pictures on their phones, and they usually end up losing them all when the phone breaks or gets lost, now you can get home and print out your pics right away! Great for us scrapbookers!! 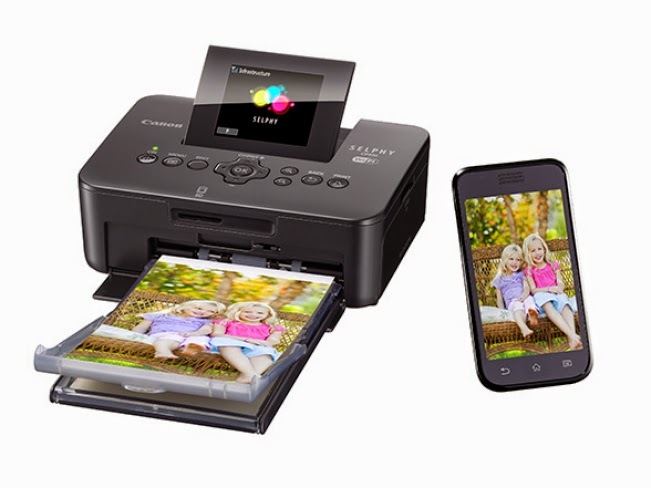 This printer works with it's own wireless features, just have your phone choose it's wireless code and start printing! 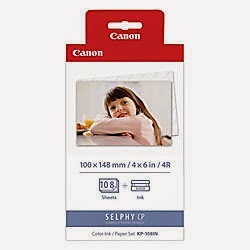 You can print out 108 pictures for about 30.00 with the ink and paper pack.